Hymned, No. 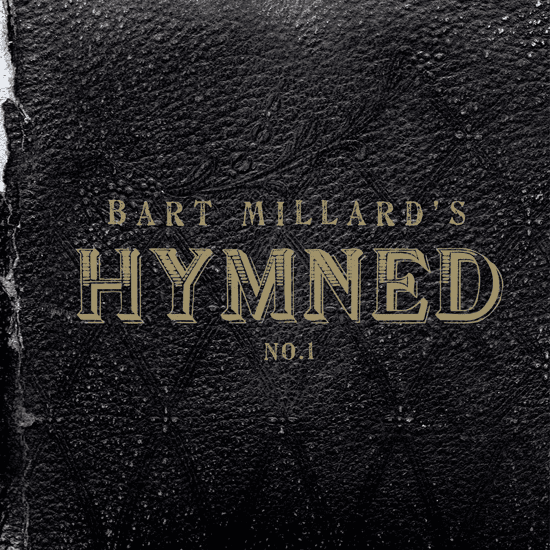 1 (sometimes simply called Hymned) is the first solo album from MercyMe singer Bart Millard. 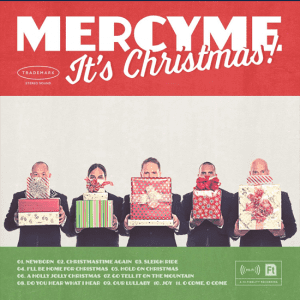 The album features modern takes on popular Christian hymns. 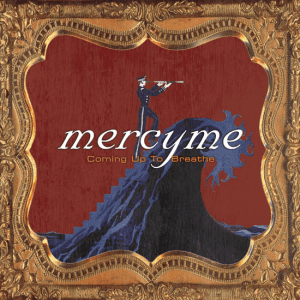 The album was released on August 16, 2005. 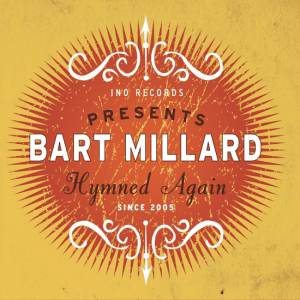 Millard has said that the album is inspired by hymns his grandmother, Ruby Lindsey, used to sing when he was a boy.